January is slipping away too quickly. It’s high time to take that 2017 roughed out race plan buzzing around in my head and put ink to paper. Here goes. Trail system at Pincho Park where the Squirelly Twail is held. The photo is from a previous year when I was hanging out with the guys finalizing the route for the HARRC in the Park trail run. FEBRUARY – Squirrelly Trail Twail Wun 1/2 Marathon – I register for this every year, but haven’t run it. Each year there is either a last minute conflict or the weather is brutal. Maybe this year. MARCH –Naked Bavarian 20-mile trail run. This will be a good opportunity to do some trail as one of my 20-miler marathon training runs, and to prepare for my May hike. I’m not sure how the name of the race came about. Since this is March in Pennsylvania, I doubt that I will actually see any naked Bavarians. If I do, don’t expect photos. APRIL – Paris Marathon – my destination marathon for 2017. Say no more. The portion of the course on cobblestone may be tough, but I’m looking forward to the last few miles through the Bois de Boulogne. I’m working on my training plan and brushing up on fledgling French. The Paris photos are from a rainy December visit to Paris several years ago. All are scenes along the marathon course and include the Seine and Notre Dame Cathedral. MAY – Hike Across Maryland (HAM) This hike organized by the Mountain Club of Maryland has a 150 maximum registration and fills almost immediately. We will be hiking the Appalachian Trail from the Pennsylvania and Maryland state lines to Harper’s Ferry, West Virginia.The distance is approximately 40 miles. I’m expecting to do this with a combination of trail running, hiking and a lot of grit. 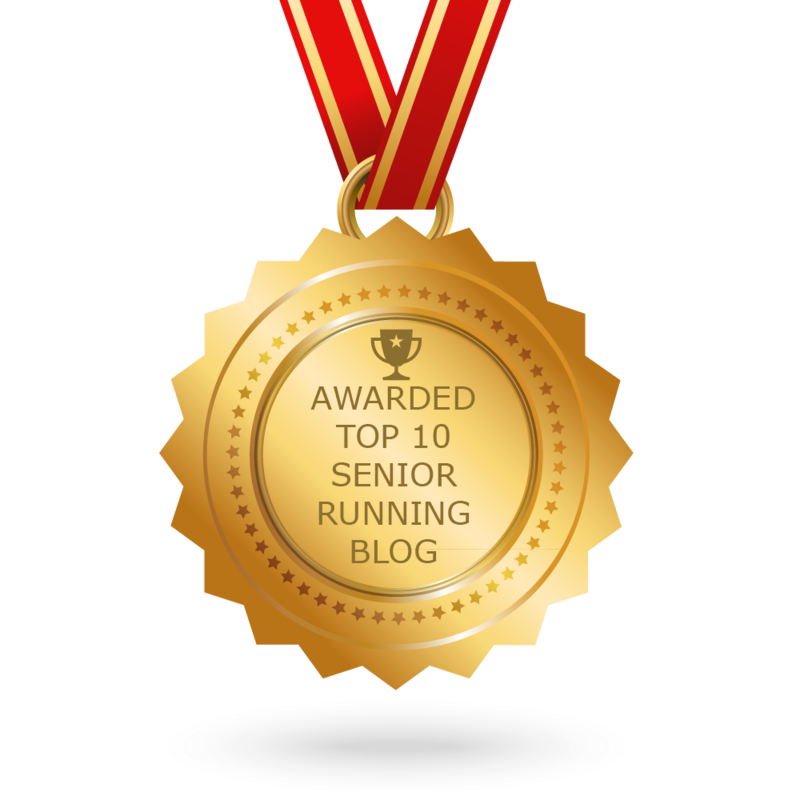 JUNE – Run for the Ages 10K Trail Chase – I spotted the race while adding HARRC races to the RRCA event list. It has an age graded start and runs through Nolde Forest. Oldest female runners start first. Will I be first at the start line and maybe the finish line? JULY – likely a 5 or 10K on the 4th. We’ll see. AUGUST – I’m not sure. Any suggestions for inspiration? SEPTEMBER – This calls for something special to acknowledge my 70th year on this earth. Stay tuned. OCTOBER – I’ll add in a 1/2 marathon or two. It’s not autumn without a 1/2 marathon. NOVEMBER – Harrisburg Marathon – Whether I run the full marathon, participate on a relay team, volunteer or some combination of the above, this is a wonderful marathon that seems to have more energy and participation each year. DECEMBER – This is the time to ease off and maybe add in a 5K for a very good cause. So there is the plan, but subject to change. Suggestions are always welcome. Now that I see it in writing, I’m more excited for the year ahead. Will you be running or hiking any of these upcoming adventures? Paris Marathon WOW! Sounds wonderful. Wish I could be running with you but as you know my knee will not let me do Marathon’s anymore. You are my hero!! Keep on running for all of us in the upper age category. I wish you were running with me as well. You would keep me strong. Maybe we can do a 1/2 together in the fall. Great post! You’re always so inspiring. I’m going to put the Pinchot race on my calendar and try to run that. Great. See you there – and let’s hope the weather holds. I’m getting into some bad habits and letting writing overtake my running. Thanks for the reminder to add my running plans to my writing, Good luck in 2017. And good luck to you. How is that running plan going? Mary Lou writes about the adventures and misadventures of a senior runner, ultra trail runner and hiker. She is an RRCA-accredited race director. Mary Lou Harris is a proponent of active living, community volunteerism and inquisitive travel.